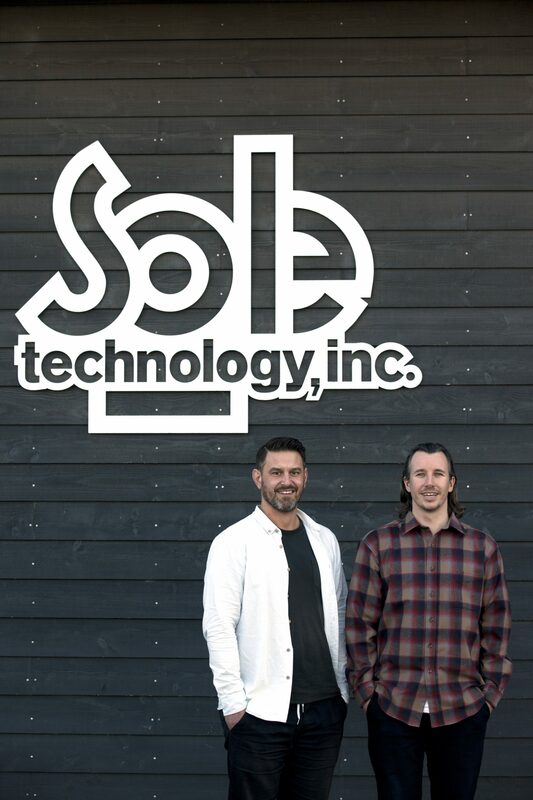 Sole Technology has appointed a new EMEA Sales Manager, Hans Dijs, an industry vet with a wealth of knowledge in the skate and streetwear. 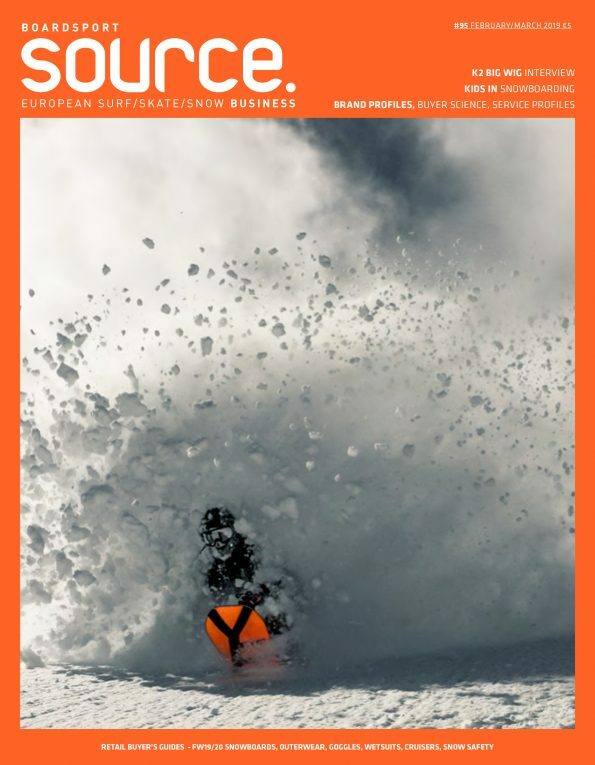 He will be replacing Bas Janssen who is now taking on the role of EMEA Marketing Manager with the aim to significantly increase the EMEA Marketing efforts for Etnies, Emerica and éS. Starting December 1st action sports footwear and apparel company Sole Technology appoints industry vet Hans Dijs as EMEA Sales manager Etnies, Emerica and éS. Current EMEA Sales manager Bas Janssen is moving into the position of EMEA Marketing manager. Hans has a rich background in skate / streetwear retail and wholesale, managing Toms Skateshop, opening multiple brand stores in Amsterdam and running the wholesale department at Toms Wholesale. Bas is a former sponsored skateboarder with over 10 years of sales, product and marketing experience in the action sports industry. After solidifying Sole Technology’s EMEA sales the past 5 years, he now aims to significantly increase the EMEA Marketing efforts for Etnies, Emerica and éS.